Bridges, the least known and understood of China's many wonders, are one of its most striking and resilient feats of architectural prowess. 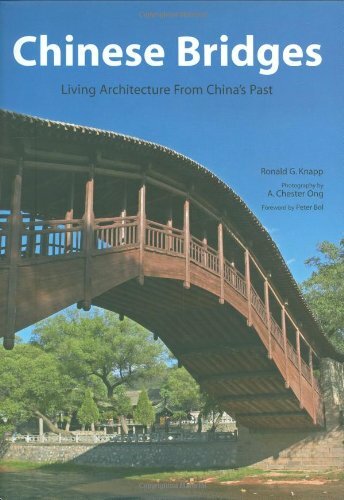 Chinese Bridges brings together a thorough look at these marvels from one of the world's leading experts on Chinese culture and historical geography, Ronald G. Knapp. While many consider bridges to be merely utilitarian, the bridges of China move beyond that stereotype, as many are undeniably dramatic, even majestic and daring. 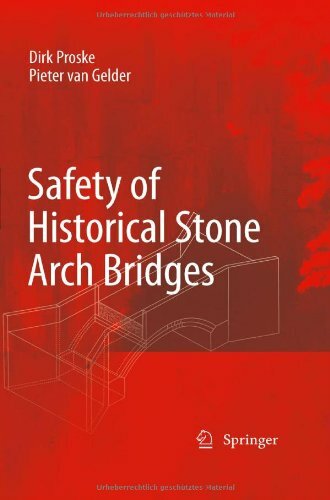 Chinese Bridges illustrates in detail 20 well-preserved ancient bridges, along with descriptions and essays on the distinctive architectural elements shared by the various designs. For the first time in an English-language book, Chinese Bridges records scores of newly discovered bridges across China's vast landscape, illustrated with over 400 color photographs, as well as woodblock prints, historic images, paintings and line drawings. This most unusual book is my very favorite of all the China books in my collection!Ronald G. Knapp always turns out lovely books but this time he's outdone himself. China is full of marvelous and unique bridges and this book has gorgeous photos of many of them.What a visual feast.I am an artist and have visited China twice.Although I have LOTS of my own photos, this book will provide inspiration for years to come.Magnificent photography - photos I've never seen before.I was so sorry to get to the end of the book, I went back to the beginning and looked through it again!I love this book.If you love China and Chinese things, you'll love it too. If there ever were structures that should follow the maxim that form follows function it would have to be bridges.It is impossible to imagine a more practical structure.Yet, "Chinese Bridges" shows what happens when the Chinese bring their own romantic, over the top aesthetic to the art of bridge building.The result is architectural intoxication of the highest order. "Chinese Bridges" begins by cataloging the different styles of bridges and then moves to the spiritual dimensions the Chinese embued in their bridges.It concludes with detailed studies of individual bridges.These bridges range from humble vernacular bridges in China's heartland to the beautifully ornate bridges of the country's elites. 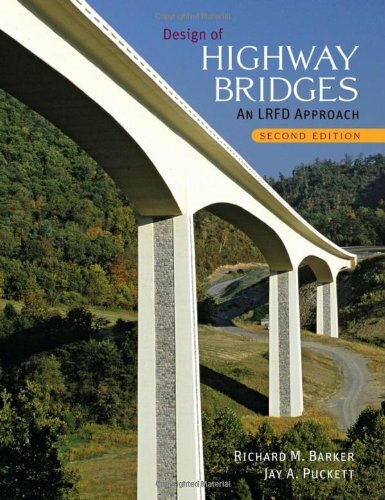 This book is great- Good explanations on the building and design of bridges. I am using it in a homeschool co-op for activities for our group of kids. I saw it when I want to purchase The Art of Construction: Projects and Principles for Beginning Engineers & Architects by Mario Salvadori which is an awsome book but not for a 1st grader. This book is well thought out and fun. I hope to pick up some of the other books in the series. Superior instructions for children of all ages. 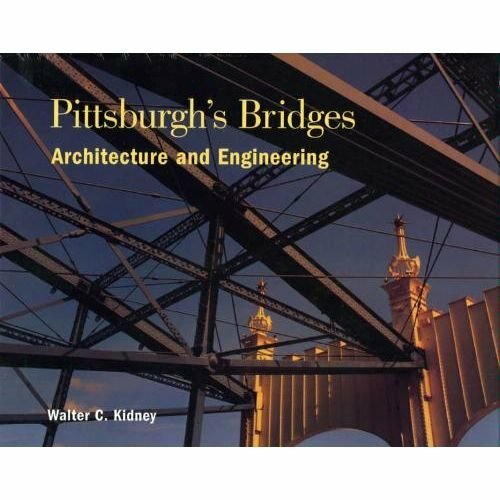 Specific building instructions for all types of bridges and many challenges. A great book with wonderful illustrations and great projects.Very useful in both the classroom and at home.A real find!! Wonderful writing and alot of fun! This is a great book for kids. It very clearly, but very simply shows kids how bridges works. It also walks them through creating bridges in their homes to showcase how these concepts work. Oh, and there is even a recipe for how to make cement! 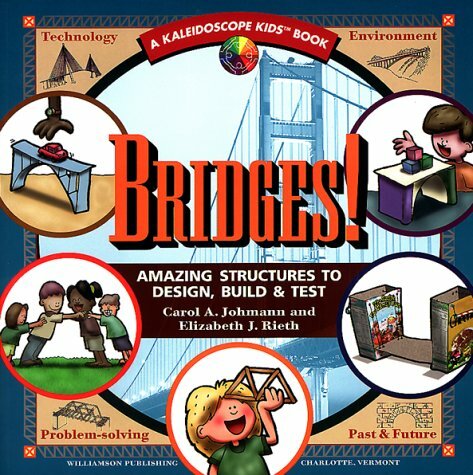 This is a must buy if you or your kids are even slightly interested in bridges! 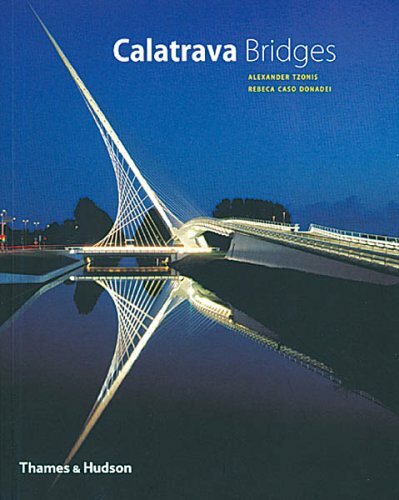 This is essentially a coffee table book which presents 69 bridges from around the world.Just about all of the bridges are beautiful, and some are utterly breathtaking.They're all contemporary bridges, with most of them built within the past decade and some still under design or construction, so most of these bridges will be new even to bridge enthusiasts. For each bridge, there are multiple color photographs which are generally of high quality.However, my one issue with the book, which is the reason for my deducting one star, is that the text describing each bridge is only one short paragraph (in English, German, and French).Moreover, this little bit of text emphasizes the artistic aspects of the bridges and is essentially devoid of the kinds of technical details an architect or especially an engineer (like me) would want.I presume that this is because the author is an art historian without technical background. 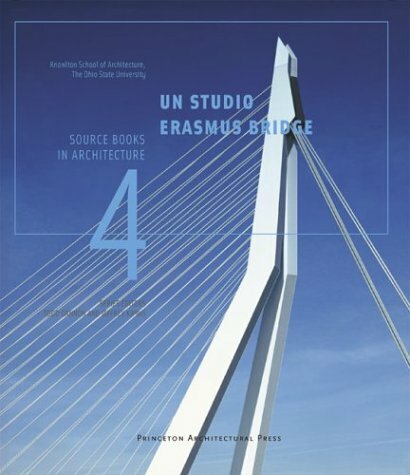 This book, the fourth in the 'Source Books in Architecture' series sponsored by Ohio State (Knowlton School of Architecture), is the best coverage to date of the stunning Erasmus Bridge project in Rotterdam. Largely the brainchild of gifted young architects Ben van Berkel and Caroline Bos, the Erasmus Bridge has now totally captivated the cityscape of Rotterdam, and has endeared itself to modern architecture aficionados everywhere. Personally, this is my favorite bridge of the twentieth century. This book is essentially a monograph, lavishly illustrated in color that details conceptualization, design fabrication, and assembly of this modern marvel. 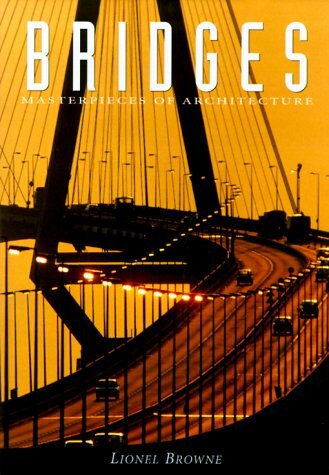 Extensive interviews with van Berkel enlighten readers to the inner workings of the process and creative considerations that went into the Erasmus Bridge. The book has many sectional and elevation views and hundreds of illuminating photographs to address details of construction in any level of detail that any reader might wish to see. The most interesting chapter in the book to me was on the design and assembly of the asymmetrical central pylon, although the bascule bridge and lighting chapters are also standouts. In particular, the calculations that went into the folding section of the bascule bridge, which actually leans toward Noordereiland when raised due to the unusual angular construction of the bridge, are stunning achievements in architectural design and engineering. Filled with spectacular color photos and intriguing detail, these informative books belong in the library of every student of architecture. It took almost 21 days to receive the order, i.e., a book. That is a SNAIL SERVICE. No satisfaction to the customer! It only covers fundamental knowledge of bridge design, and basic bridge members designs. It does not cover the whole superstruacture design. It may not be a good book for practical structural engineers. 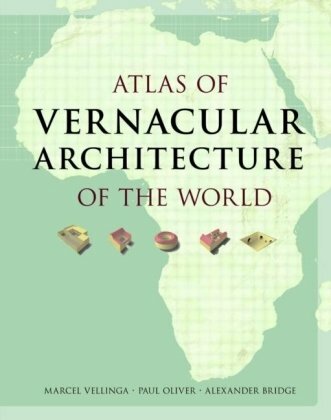 Mapping such diverse aspects as materials and resources, technologies, structural systems, symbolism, forms and service systems on a cross-cultural and comparative basis, the Atlas of Vernacular Architecture of the World reveals the distribution, diversity and relationships of the world’s vernacular building traditions. Indicating geographical patterns, developments, lacunae and anomalies, it gives rise to new insights and understandings, stimulating new hypotheses, questions and research efforts. Augmenting the award-winning Encyclopedia of Vernacular Architecture of the World, the Atlas of Vernacular Architecture of the World constitutes a unique and unparalleled resource for anyone involved in the growing field of vernacular architecture studies, including architects, geographers, art historians, planners, folklorists, conservationists, builders, and anthropologists as well as being of use to all those working in the fields of heritage conservation, architecture, regeneration, energy efficient building, resources management, development and sustainability. 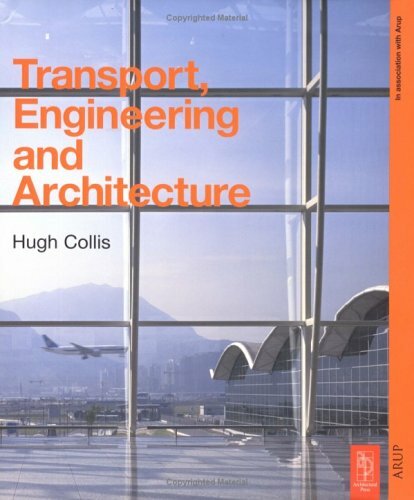 Transport, Engineering and Architecture is the second book in a series which explores the relationship between engineering and architecture. Divided into chapters devoted to themes such as planning transport systems, bridges, airport and aviation, this book helps today's engineers and architects meet the ongoing challenges of a fast moving and expanding business. Since the nineteenth century and the arrival of mass travel, the need for transport architecture has spawned some of the most impressive structures of recent times. As all forms of travel - air, rail, road and water - continue to expand, the ever-growing numbers of passengers and carriers moving around the world present new tests for architects and engineers. The book is produced in association with Arup, the largest firm of consulting engineers in the world. 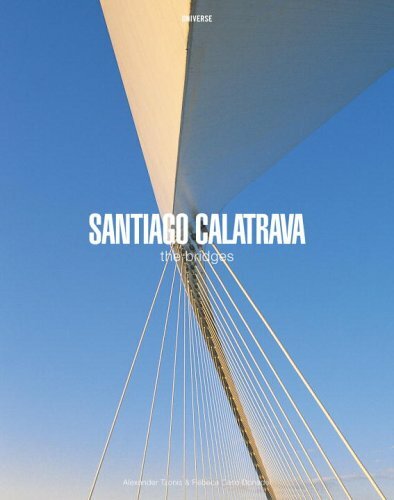 I'm not an architect, but I do appreciate great architecture - and this is a really beautiful book with lots of high-quality photographs of Calatrava's work worldwide.It's a study in how good architecture can fit into - and enhance - a site's natural setting.And it's just a great book to peruse.Perfect for the coffee table or the architect's bookshelf. Amazing, both for Architects and Engineers. I believe this is well suited to the middle school level; those who can pronounce the words and consider the subject. I will present this to my grandchildren who are now ready to be converted into "pontists" (French for "bridgers"-those who will seek out bridges on their journeys, and are avid collectors of bridge books, albums, post cards, articles from periodicals, texts, etc.) No crayoning or food dropping allowed or dragging around like Linus's blanket. At the very least pontists will go miles out of their way to view and often photograph bridges of all sorts; in the US alone, in addition to the famous bridges of the Hudson River Valley and New York area, one should see the high arches of the New River Gorge in West Virginia, the Navajo Bridge in New Mexico, the Pecos bridge in Texas, the Golden Gate and the Bay bridges, and other west coast bridges including the Bixby Bridge, a concrete arch on the Coastal Highway just south of Monterey, near the Hearst Castle; often photographed for auto commercials. And Finally Portland, Oregon ands Seattle-the Cities of Bridges, and the great Mackinac bridge of Michigan. Add the Canadian bridges over the St. Lawrence, and you will have years of traveling before you. And to think the whole thing started for me with David Plowden's mighty work,Bridges: The Spans of North America back in the seventies. In her follow-up to Skyscrapers, Judith Dupré has taken her initial concept and turned it on its side. 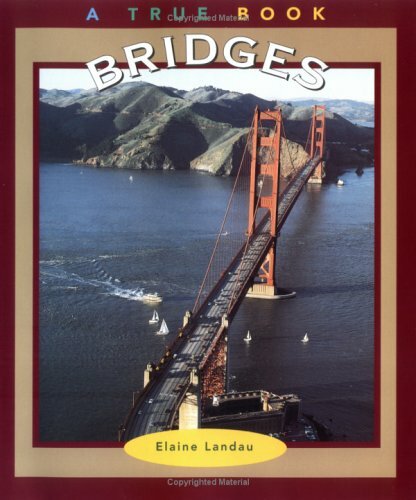 Bridges,like its predecessor, is a large-format hardcover book that opens to animpressive span a yard across. 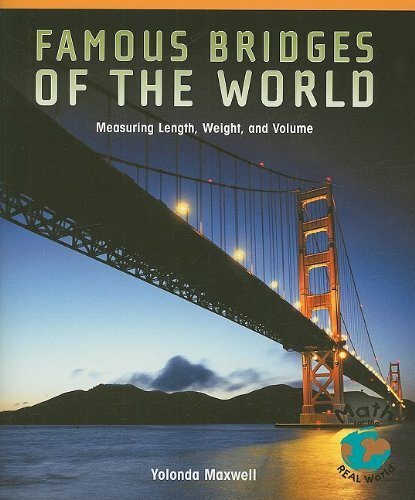 The format lends itself well to thematerial, displaying the many exquisite panoramic shots of bridges in full splendor. The impressive black-and-white photographs convey the majesty, elegance, and beauty of these structures. Bridges is more than a picture book, however. 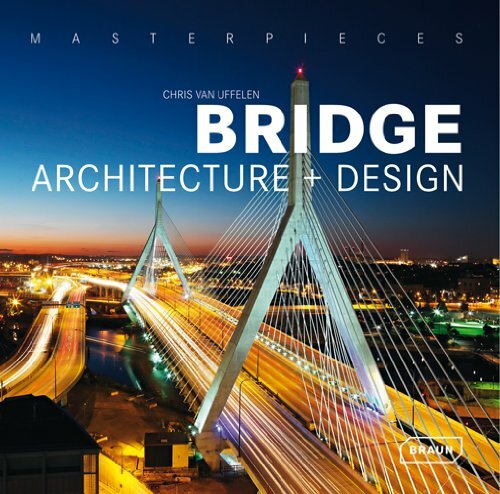 Dupré presents a chronological collection of more than 45 bridges, from early Roman aqueducts to the most recent accomplishments of this century. Each bridge is accompanied by text that, together with the photos, provides the reader with informative background, anecdotes, and cultural and historical context. For fact seekers, the relevant names and numbers are readily accessible. For the parents of inquisitive children, "cantilever" will roll from the tongue as easily as "tension" and "torsion." 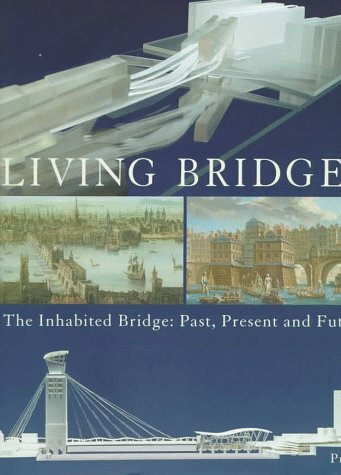 this book is not a comprehensive coverage of bridging history nor of engineering development; it is something far more than a routine catalog either. It aspires to more than those goals. Instead it intends to show major works through the centuries. The format is double landscape so that each structure ia covered on two facing pages equivalent to that of four standard 11 x 8 1/2 landscape format. This format allows the widest possible imagery to be used. Since many modern bridges have no walkways or perhaps one day a year for a bridge walk, these views can seldom be experienced by the every-day passerby or the enthusiast. All in all it fulfills its goals of inspiring and encouraging the enthusiast while highlighting the major works through the centuries. I had a copy of this book in 2000 and lent it to a friend, but could not remember who.I found it when visiting the USA for the first time.It is simply the most magical and beautiful book in my collection, and from the front cover picture on the Internet, purchasers cannot see that it opens out and spans very very wide, just like a bridge in itself.I missed this book terribly, it is one of my treasures, so I was delighted recently to find that I could still buy it on Amazon.It will never be lent out again! I love the black and white photographs of all the world's most interesting bridges.Anyone would learn a great deal from it, and architects and surveyors would find it fascinating. Every day we traverse bridges in our daily lives, scarcely to give them thought. Dupre pulls back the veil and brings highlight to these engineering feats. From the simple to the revolutionary, we are brought on a tour of bridges through time, and around the globe. The superlatives are here: the longest suspension bridge, highest, oldest. But it's not a book about the superlative; it's about what moves us forward in our quest for technology, and for our ability to move across space in a timely manner. It highlights those bridges that mean something to us: where the Romans said "let's make a permanent way of moving water." Where politics came into play and tried to prevent bridges that we can't imagine not being there like the Golden Gate Bridge. Bridges become important to history such as the ones over the Rhine during the World War. And sometimes when we make mistakes and things don't work out like we planned - the most spectacular example being the Tacoma Narrows Bridge that lasted all of 4 months. But as she shows in her book "Skyscrapers," there is an intertwining of form and function, and where man built up in buildings, he builds out via bridges. The book's design even emphasizes - where Skyscrapers was an extremely tall and thin book, Bridges goes for width, to try and bring the spans into the range of the printed page. Yet so often, the task is not possible, and even on the wide pages the bridge disappears into the distance. The book looks at the engineering involved, but does not dwell on it. Rather it celebrates how the improvement of engineering practices have been able to move man forward. A veritable love poem to something that we often take too much for granted. 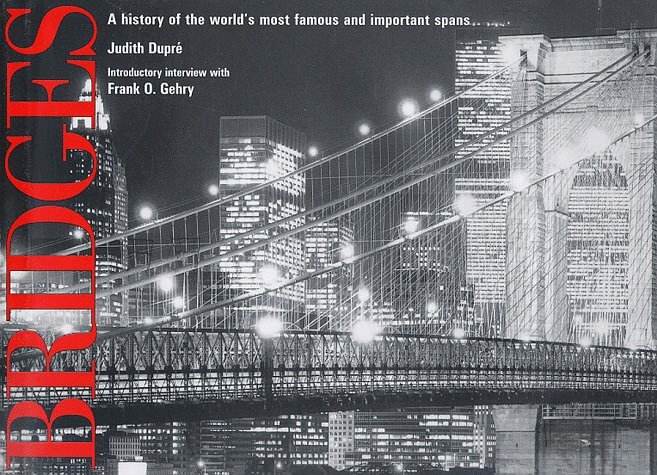 "Bridges" was the first of the uniquely-designed, well-written books by Judith Dupre' that I discovered. "Skyscrapers" then became a 'must-have' and now I'm eagerly awaiting publication of her "Churches" - these books contain marvelous black and white photo collections of subjects around the world, with a succinct and intriguing text about each.They invite repeated perusals, and I keep them, in their handsome jackets, where I can see and enjoy them again and again.Often, when I have a few moments, I like to reflect on the historical descriptions of these wonderous man-made miracles and re-study the photos. Of special interest may be the structures which one in fact has seen, perhaps many times.The books are well-indexed and provided with suggestions for further reading. Fourteen of Walker Evans's evocative photographs of Brooklyn Bridge, most of which have never been published, appear in this edition of Alan Trachenberg's Brooklyn Bridge: Fact and Symbol. 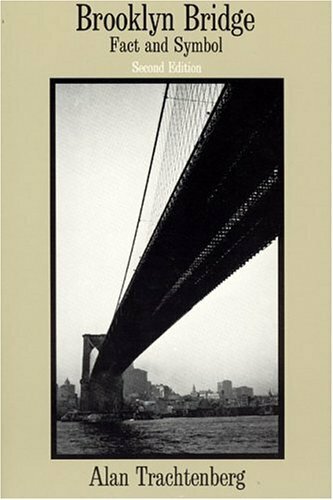 In the new afterword Trachenberg explores the history of Hart Crane's The Bridge, especially the poem's integral relationship with the powerful photography of Evans. This book's quarto landscape format enables the many illustrations to be printed in fine detail. Almost all are historicphoto images gleaned from the files of state, county and city engineering and design bureaus. These were originally done for record purposes to document newly built structures. Several pages are devoted to each selected major structure. Yet this is more than a picture book. The author. due to his long experience with such work, is able to succintly discuss each selected structure and its hisstory. My only criticism is the omission of major bridges built from the late forties on. These innovative and spectacular post World War II bridges deserve memoirialization in this format. The new bridges built at the Point consequent to the rebuilding of a erstwhile junky and confused urban mess by parks and spectacular high rise buildings are the most obvious omission. I grew up in in the zone of influence of Pittsburgh in the forties in the city of Franklin located to the north in the Alleghany valley. ( The other close by industrisl cities of Cleveland snd Youngstown were just places vaguely located to the west, somewhere "over there") I learned to read adult publications with the aid of the Pittsburgh Post Gazette. Thus I became aware very early on in my life of the rebuildng of the Point and downtown, and the elimination of the smoke menace by forbidding the burning of coal for power, manufacturing, and steam locomotives. Through the years I have kept up with developments there even after we left in 1953. Such spectacular structures as the I 79 Bridge across the Ohio just north across the Beaver County line, the accesses to the stadium on the North Side,snd the handsome replacements for the ancient junky jumble of miscelaneous railroad snd street bridges at the Point, and the replacement for the weak and inadequate, spindly Sewickley highway bridge are not included as they were all built post World War II. One may hope that the author does a volume covering the last fifty plus years continuing his excellent studies up to the millenium at least.